Alex and Deion were born in the projects of Atlanta. Their mutual determination to escape their poverty stricken existence fueled a friendship that was unbreakable. But as they grew from to boys to men, the trappings of the streets introduced them to a life of crime and endless money. Those same streets may end up being their ultimate downfall. Alex and Deion were born in the projects of Atlanta. Their mutual determination to escape their poverty stricken existence fueled a friendship that was unbreakable. But as they grew from to boys to men, the trappings of the streets introduced them to a life of crime and endless money. Those same streets may end up being their ultimate downfall. 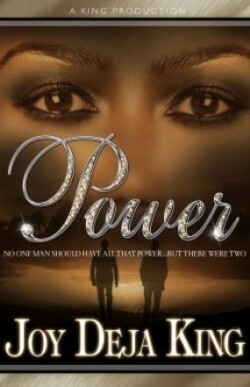 Can two men share all that power or can there only be one?